The Georgia General Assembly create the State Licensing Board for Residential and General Contractors in 2004 to regulate individuals engaged in construction contracting. There are three types of licenses available: (1) Residential Basic (2) Residential Light Commercial (3) General Contractor. Work costing less than $2500 does not require the services of a state licensed contractor. Apply to the state for a license. Access the license applications here. Applicants must pass a two-part examination covering the license they are attempting to obtain, business and law. Learn more about the exam here or read the candidate information bulletin here. Purchase the books for the open book exam. Books are available for purchase through the GAHBA’s Industry Bookstore. 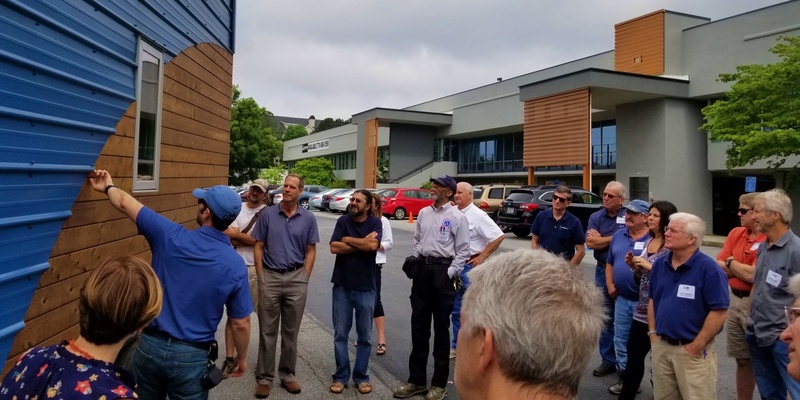 Please Note: All licensing information is provided as a voluntary service to the members of the Greater Atlanta Home Builders Association and is based on staff’s understanding of application requirements of those laws and regulations. GAHBA staff are not lawyers and are not providing legal advice. All persons reviewing this information are responsible, individually or with the assistance of their legal counsel, for complying with those laws and regulations.